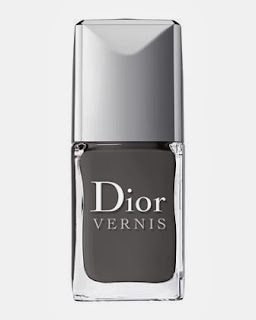 Love that Dior gray polish, I am always searching for a new fall shade. Have a great day! 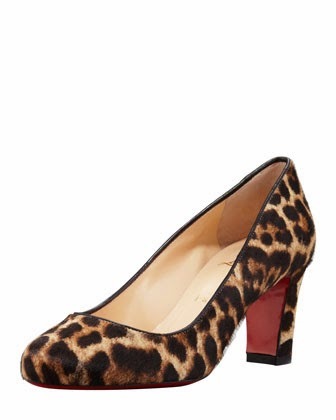 That Dior polish looks lovely! 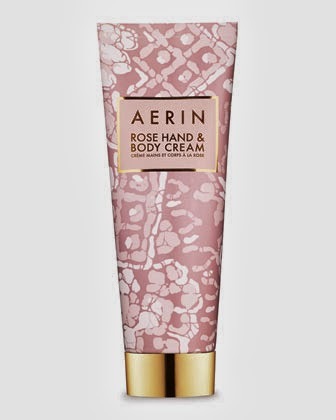 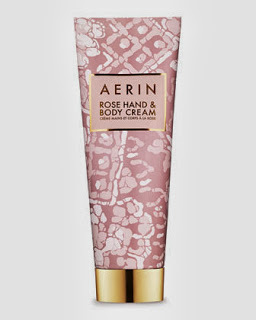 Oh my that hand cream and nail polish yes and yes!